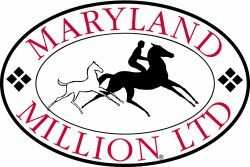 The 2018 Maryland Steeplechase Association Conditions Book is hot off the press! You can view it online now HERE. Note new changes to the spring season like, a Junior Horse Field Master’s Chase added to the Howard County Cup Races, purse increase for the Grand National, the addition of the Fair Hill sanctioned meet to the series. And don’t forget, this spring season kicks off with two fun and educational clinics. March 4th there will be a CLINIC geared toward more established riders and March 10th there will be a CLINIC strictly for juniors. The 2018 Governor’s Cup Series will include ten (10) race meets and an awards ceremony will be held on June 21st to celebrate the spring seasons high point earners. 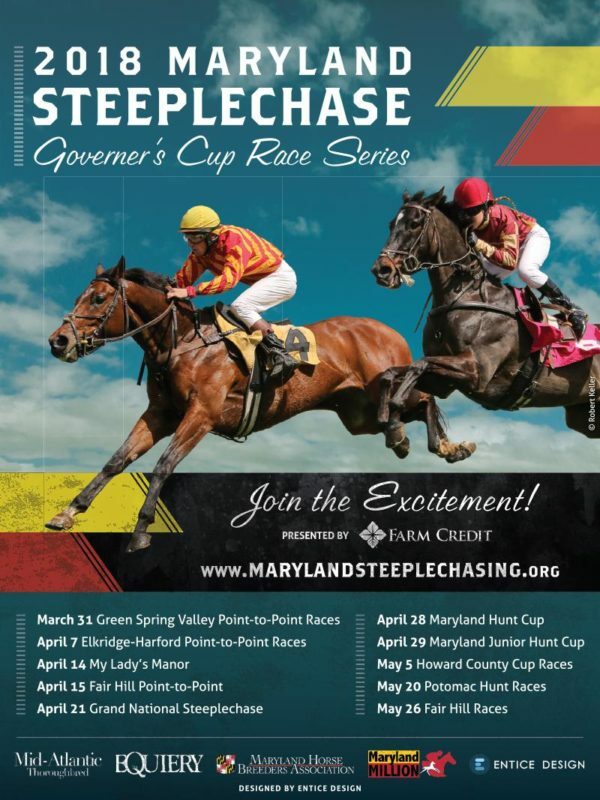 Mark your calendars… it’s going to be a fantastic spring of steeplechase racing! Don’t miss out!